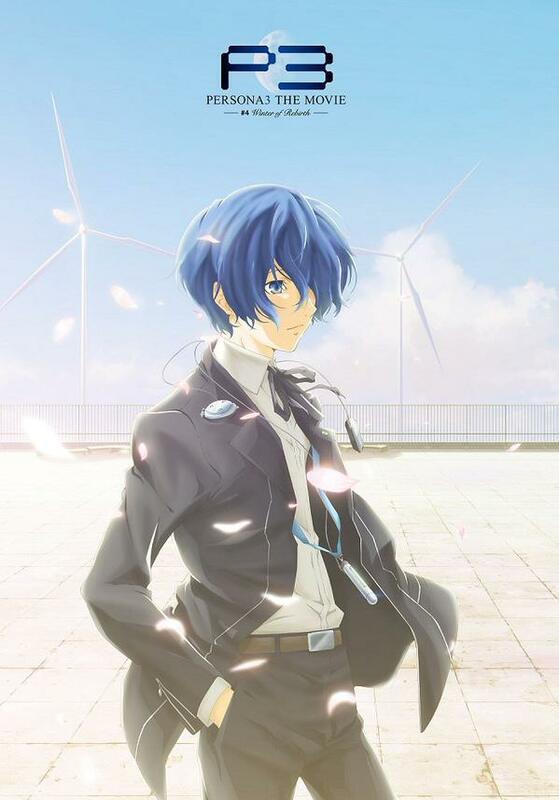 If you’ve listened to us for any length of time, you’ll know that our favorite video game here at the Weekly Stuff is Persona 3. You’ll also know that, as the four-part anime film adaptation has been coming out in Japan over the past three years, we’ve devoted an entire episode to each new installment – and now, with the fourth and final movie in the series, Winter of Rebirth, finally available on home video (copies are still available from RightStuf, for now at least), it’s time for our final review. We dive in great depth not only into this final film itself, but also to the series as a whole, and how vastly it has surpassed whatever expectations we initially had. Persona 3 was, is, and shall always be a great game – but this four-part film series has, miraculously, earned a place on the shelf alongside it, something that is a welcome surprise indeed.